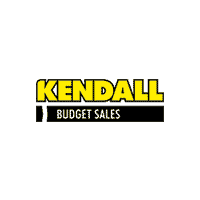 Kendall Budget used car center is pleased to offer This vehicle is loaded with great features, plus it comes with the CARFAX BuyBack Guarantee. In their original incarnation, SUVs were chiefly owned by folks who valued utility above sport. Not anymore! The Chevrolet Traverse LT w/1LT redefines the SUV and makes the perfect all around family companion. Enjoy safety and stability with this all-wheel drive vehicle and drive with confidence in any condition. More information about the 2011 Chevrolet Traverse: Style meets practicality with the 2011 Chevy Traverse, which is closely related to the Buick Enclave, GMC Acadia and Saturn Outlook. At 205 inches long, the Traverse is larger than many crossover rivals, like the Ford Edge or Toyota Highlander. 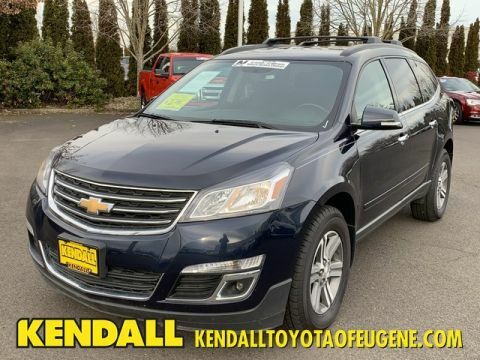 The 2011 Chevy Traverse has a smooth eye-catching exterior, highlighted by the big twin-port, chrome-rimmed front grille and projector-beam headlights -- a look intended to complement the Chevy Malibu. The Traverse is once again a Top Safety Pick from The Insurance Institute for Highway Safety, and it once again receives ?excellent' ratings in federal government crash tests. MSRP starts at just under $30,000. Mileage performance is 17 mpg city and 24 mpg highway with the front-wheel drivetrain and 16 mpg city/23 mpg highway in all-wheel drive form. 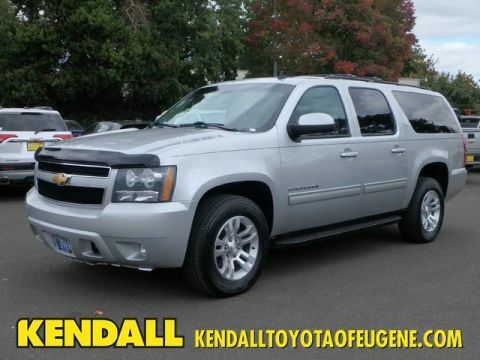 This model sets itself apart with A multi-passenger vehicle with soft, car-like styling, roomy interior, top safety ratings, comfortable ride, and fuel efficiency Located next to the foot bridge on Good Pasture Island Road, come see us at Kendall Budget Used Car Center.